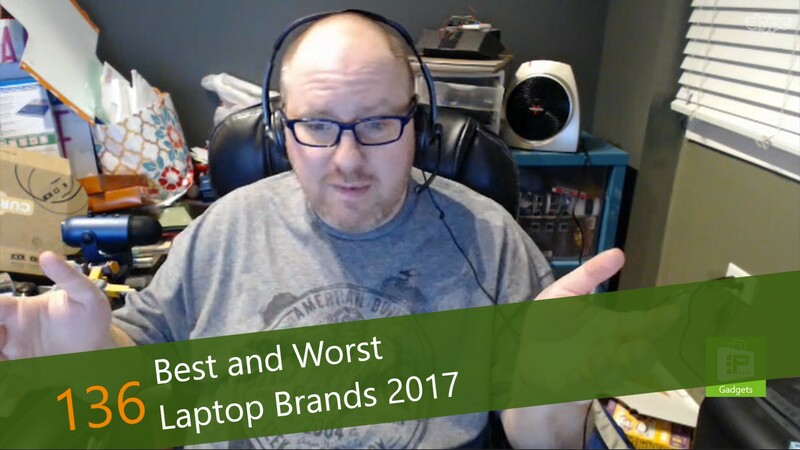 This week, Avram Piltch discusses LAPTOP Magazine's 2017 Best and Worst Laptop Brands results. While he is not able to discuss who took the top few spots, he was able to talk about one company who fell from grace this year: Apple. In the past 7 years, Apple has always taken the top spot. This year, the company fell not one place, but to a tie for 5th place. Considering in 2016 only 10 brands were rated, falling to a tie for 5th is beyond collapse. Avram discusses how their rankings work, what went wrong for Apple this year, and what went right for some of the others.